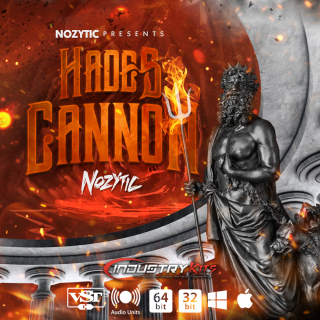 After A Long Wait Finally A NEW VST Is On The Block & It's Here To Help You MAKE THAT FIRE!!! 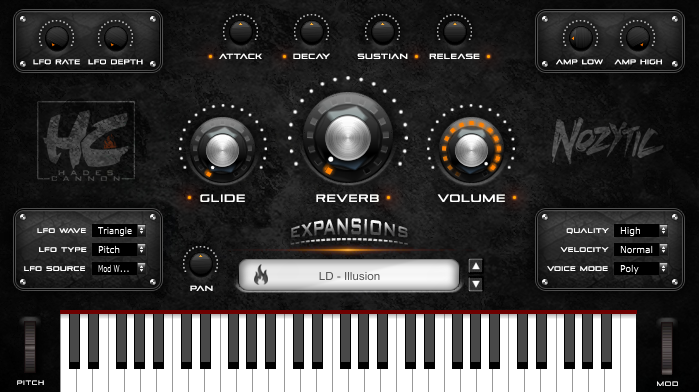 You Will Notice There Is An Expansions Section Which We Plan To Bring You All Very Nice & Affordable Expansions For This BEAST On The Regular So This Is Really A VST You Can Get Behind & Support & Use WithOut Breaking The Bank. At Only $43 Dollars This Thing Is A No Brainer. You Would Have To Be Half Dead To Not Pick This Thing Up LOL. CheckOut Some Stats Below. Enough Talk, Watch The Video DEMO Below & Hear ALL The Included Sounds & Learn More About Why You Need To Add This To Your Musical Aresenal Of Destruction. Pick This Up My Fellow HeatMakers & May Hades Cannon Help Keep Your Fires Burning BRIGHT! !